Communication in any business is vitally important but in a corporates environment where time really is money it is critical. 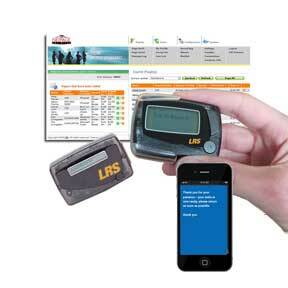 LRS NetPage unlimited software was developed to offer the finest communication pager system based on PC's and computer networks that solves the problem of poor on-site or off-site communications. It can enhance the staff productivity and offer effective communications between staff. 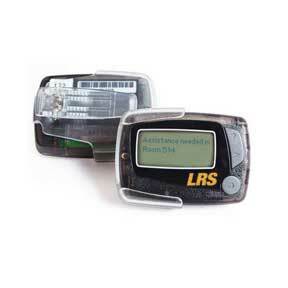 Users can compose SMS text messaging, a pager message or an email to communicate instantly. 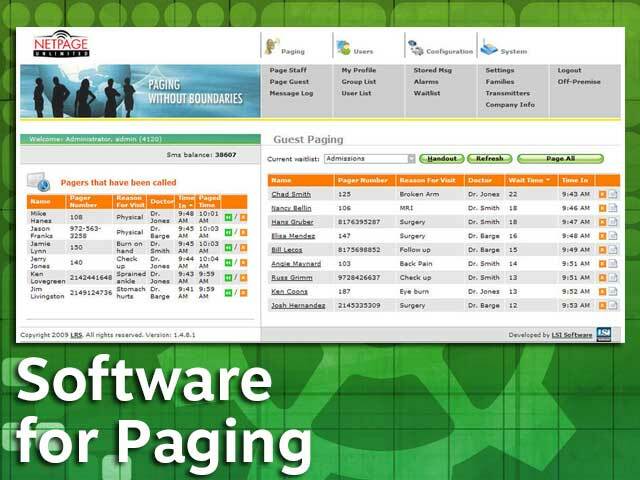 Netpage software includes user levels, group paging, standard messages and other features such as a login kiosk for staff. For a far less powerful solution please check our On-cue for iPAD. The software application is browser driven so there's nothing to install on the PC, a feature that IT departments will be very happy to hear. 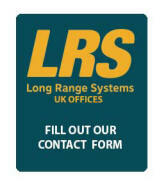 Communication is via the LRS screen that is used to easily send any one of the three types of messaging available. Other advantages of this PC software solution include no limits to the installation site size as the system can 'network' transmitters over the RJ5 cabling infrastructure. 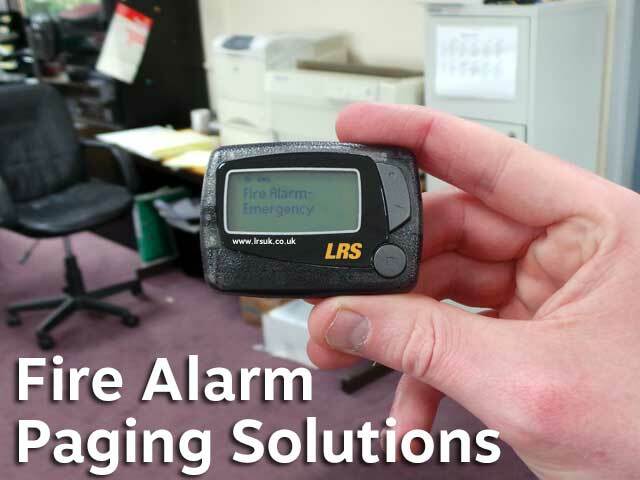 Very wide range coverage with multiple messaging choices including cell phone text messaging, email, or pagers. 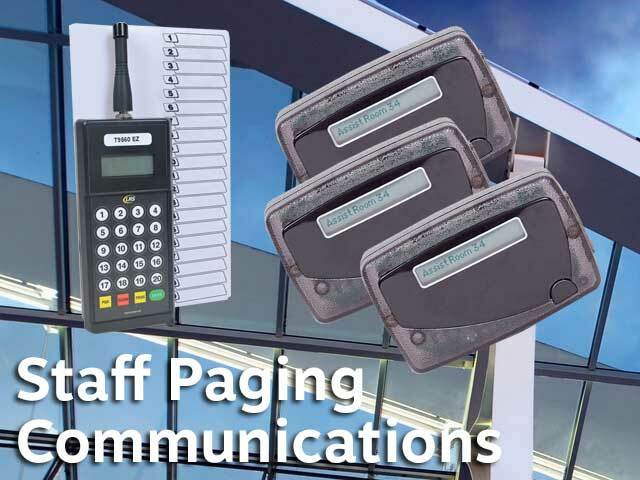 The E467 alphanumeric pager is a simple and straightforward paging communication solution. 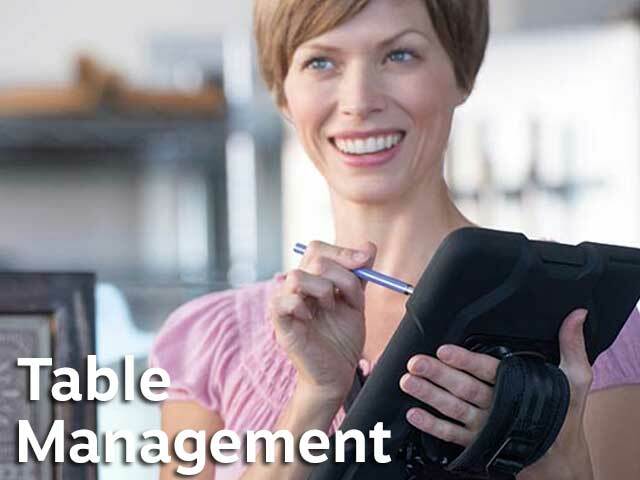 Businesses can page or notify workers when they are needed or delegate tasks in short messages with the touch of a button. 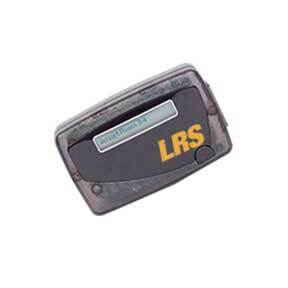 The one line alpha messaging pager is a rugged designed pager that is rechargeable. Used by a multiplicity of companies such as Nissan, HSBC, Specsavers and many restaurants and hospitality sites. 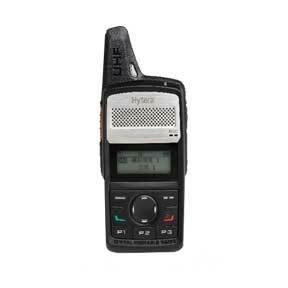 Now plain text messaging or an SMS text message can be forwarded to one or many two-way radio handsets at a substantially reduced price compared to solutions from competitors. The browsetr based solution can text message any employee, a group of employees or everyone.